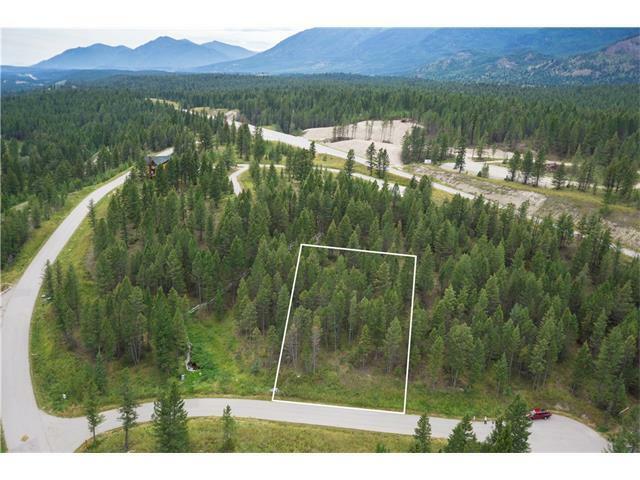 Enjoy spectacular views of the Fairmont Mountain Range and Columbia River from this elevated lot adjacent to a creek. Situated on a cull-d-sac in a woodsy setting ensures privacy and a peaceful lifestyle. Walking trails and a community club house are currently in place. 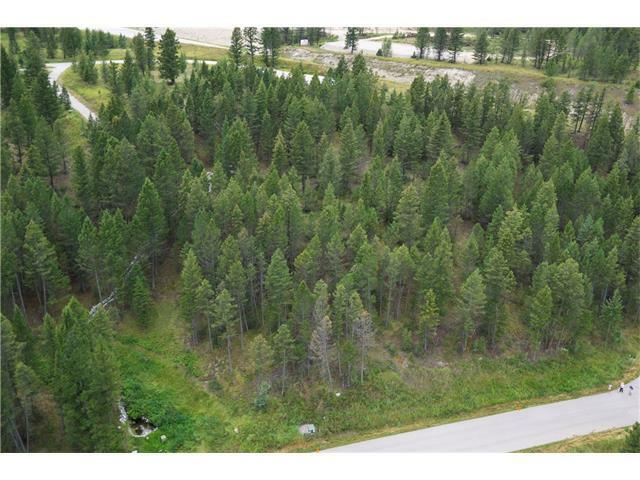 The gated development is adjacent to crown lands providing direct access to the warm Columbia Lake. This lot was purchased in January 2007 for $253,500, providing a great buy and hold investment; no build timelines or GST.